Malta Carmel is now officially a member of our Association of British Carmels. We extend a warm welcome to this special Carmel whose request to join was a response to the recent documents from Rome. This unique Carmel has a three hundred year history – one of the few Carmels not founded from another community. Two priests in 1726 provided support for a group of young girls wanting to become Carmelites. In 1731 a decree from Rome recognised the group as a Third Order of the Discalced. The famous rulers the Knights of St. John were some of their early benefactors. A small monastery was built near a chapel dedicated to St. Margaret – hence included in its name: ‘St. Margaret’s Convent’. 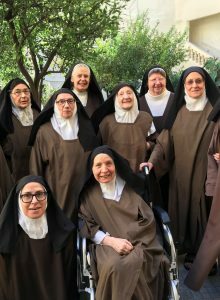 In 1739 a further decree gave the Carmel the status of Discalced Carmelite Nuns. World War Two made a huge impact not only on the country but on the Carmel too because of the proximity of the Grand Harbour. Till some restoration had been done the sisters had to be evacuated. 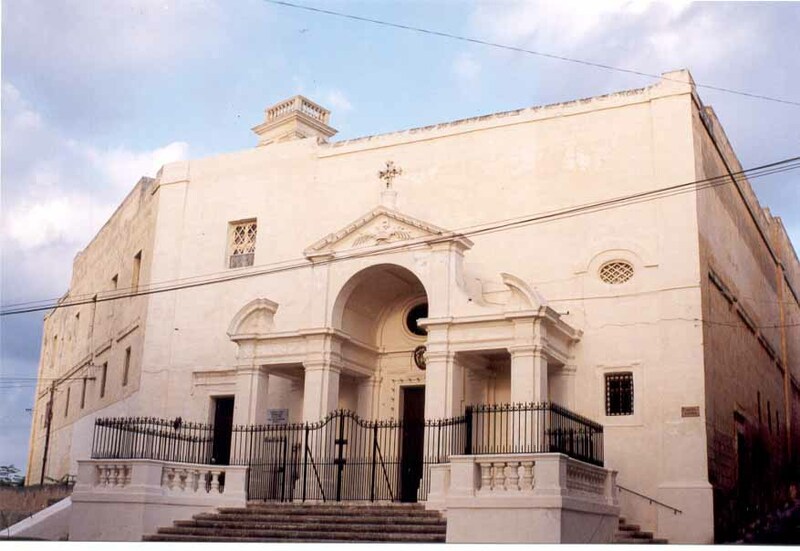 In 1967 the community came under the jurisdiction of the Order and ever since have enjoyed the close brotherly assistance of our friars, whose historic church, founded in 1626, was the first to be dedicated to St Teresa; it is within walking distance of St Margaret’s Convent. 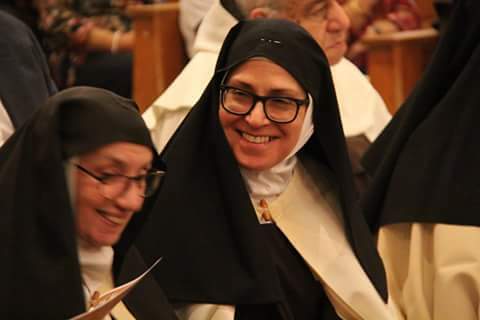 The sisters are a much loved presence in Malta and their daily mass is attended by a full congregation. The country is justly proud of its ancient ancestry – inhabited for over 5,900 years, complete with megalithic temples; its hospitality to St. Paul; and the legacy of a succession of foreign powers vying for its use as a naval base. All these factors have left their mark on the culture of the country and so too on the Carmel. 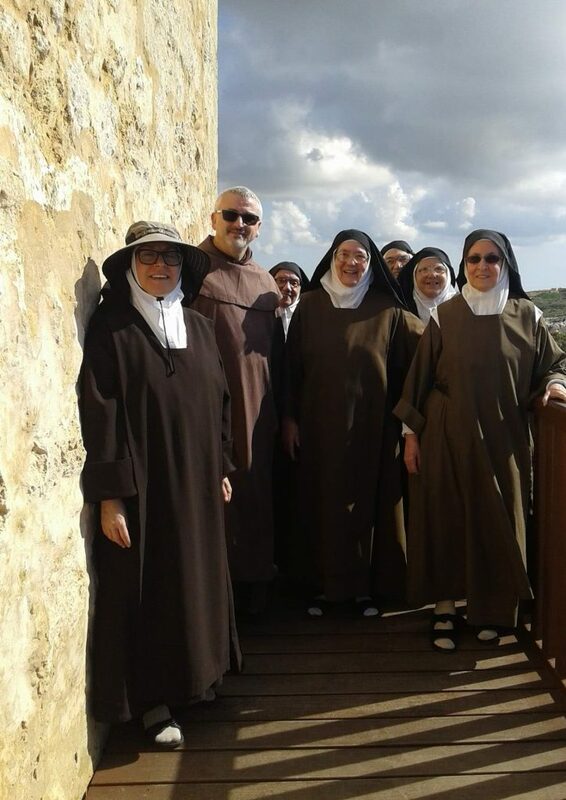 The sisters recite the Divine Office in Maltese. Arabic words and sounds add an interesting note. 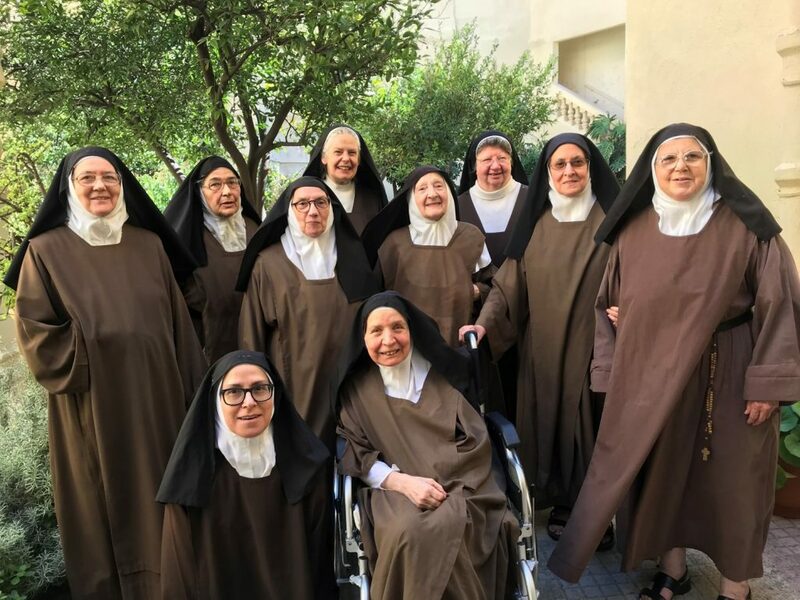 The particular history of the country and its links with the UK have encouraged the sisters to be present at our Association meetings for a number of years, so it was natural for them to become full members.